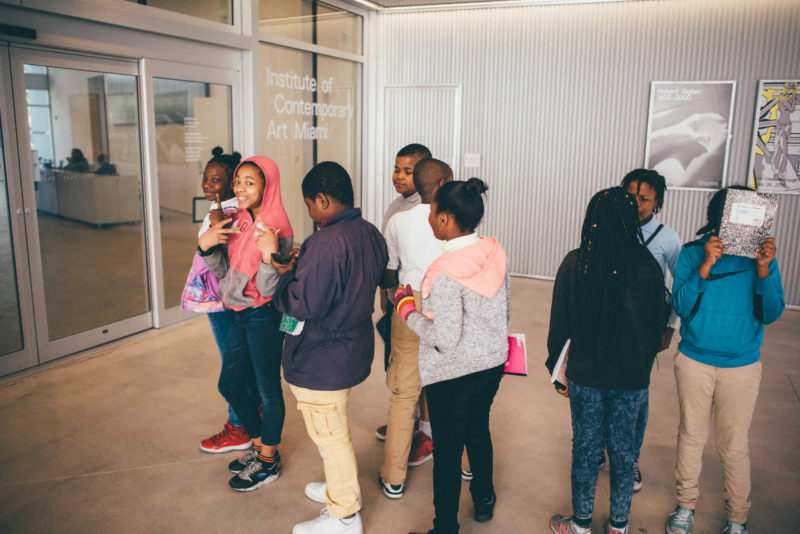 Immersive School Tours at ICA Miami. Photo: Javier Sanchez. 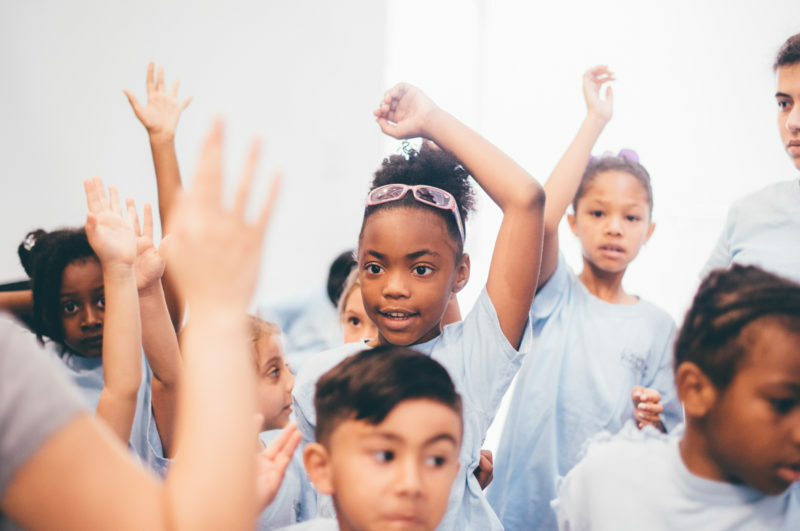 K-12 Schools and Community Groups are invited to a 90-minute tour of ICA Miami featuring one hands-on activity inspired by artwork on view at the museum. Request a museum tour for your students using the calendar below. View current and upcoming exhibitions here. Immersive School Tours can be reserved Tuesday through Friday 10am–12pm. Fill out your information below and select a date and time for your visit. Once your request is submitted, we will review your submission and contact you within 3–5 business days. For more information on Immersive School Tours, please click here.